Imagine, if you will, a novel about the Royal Air Force in which there are tantrums about the quality of equipment available, criticism of the strategies employed and doubts about the political ethos which drives the entire war effort. Garnish this with unflinching personal rivalries, ineptitude on an individual and collective basis and the fact that almost everyone is killed by the end. ‘How very revisionist’, one might think. ‘Some pipsqueak writer is trying to make a name for himself by rewriting history towards today’s agenda’. Signed With Their Honour is a story based very closely upon that of the pilots of 80 Squadron in Greece and Crete during 1941, who attempted to hold back a mighty German and Italian aerial assault with just a handful of Gloster Gladiator biplanes. Yet that is not the most remarkable thing about the book. 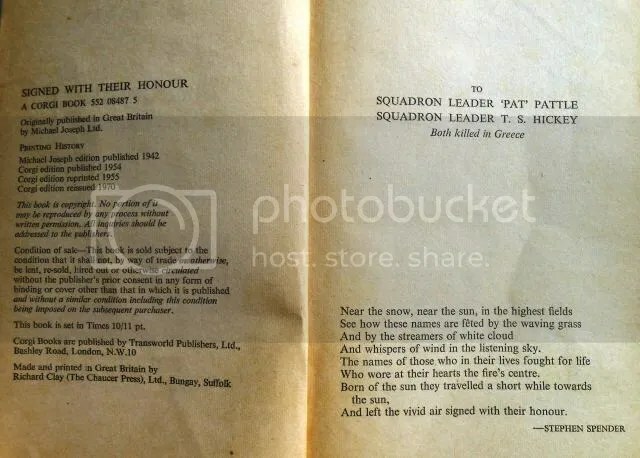 It was written by Australian-born writer James Aldridge – who was actually in Athens and Crete alongside the legendary ace ‘Pat’ Pattle and the rest of 80 Squadron as a wartime correspondent. Yet that is also not the most remarkable thing about the book. 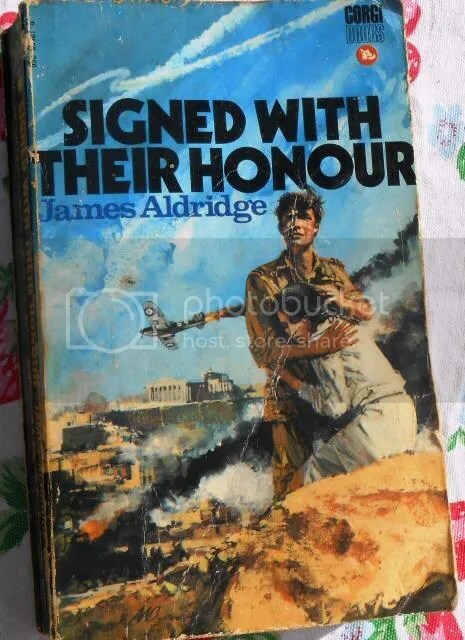 What is simply staggering about Signed With Their Honour is that it was published in 1942. At one of the darkest points in the war for Britain, with the Japanese running rampant through the Empire, with wholesale slaughter taking place on the beaches at Dieppe and with the North African campaign in full swing, it was possible to buy a novel which depicted exactly how and why these reversals were being suffered. Even the love story of the heroic pilot who falls, with admirable chastity, for the charms of a beautiful Greek girl has an edge to it. Her father is a known communist whose refusal to flee the advancing Nazi hordes can only end in tragedy – encapsulating the courage of the Greeks, in Aldridge’s mind – and neither did the apple fall far from the tree when it came to the old Greek’s daughter and her political views. Perhaps, you are thinking, it was given the Lady Chatterley treatment – published but instantly banned. But no: it became an instant best-seller in both Britain and the United States, receiving effusive critical acclaim. Indeed, the British propaganda wizards even began making a feature film out of it to follow the likes of Target for Tonight and In Which We Serve – but were stymied when two of the Gladiators being used for filming collided in mid-air – more of which is to follow. Signed With Their Honour is a remarkable achievement and a piece of writing which clearly inspired the brilliant canon of Derek Robinson decades later and, thus, many writers and scholars to this day. As for its author, James Aldridge was born in White Hills, Victoria in 1918 but emigrated in 1938 from Australia to England, from where his father – also a writer – and mother both came. His time was divided between university life in Oxford and family life in the Isle of Man until the onset of war. Throughout his youth, Aldridge had been a prolific writer, taking whatever work he could get for local newspapers, and managed to wangle himself a war correspondent’s job. The young scribe’s war began in Finland where he covered the Winter War – until he was deported for showing some sympathy with the Soviet soldiers. He then covered the doomed British campaign in Norway in 1940 before heading to Greece and Crete. After escaping the Axis onslaught in Greece, Aldridge covered the campaigns in North Africa and Iran – during which time he penned Signed With Their Honour. A second novel followed, The Sea Eagle, which retold the battle for Crete from the perspective of the Australian soldiers on the ground, which was published in 1944. Aldridge then went to cover the Soviet advance towards Germany. After the war, Aldridge continued as a specialist foreign correspondent in the Middle East whilst turning out a further 24 novels up to 2006, set mainly either in North Africa and the Middle East during World War 2 and the Cold War or in Australia. 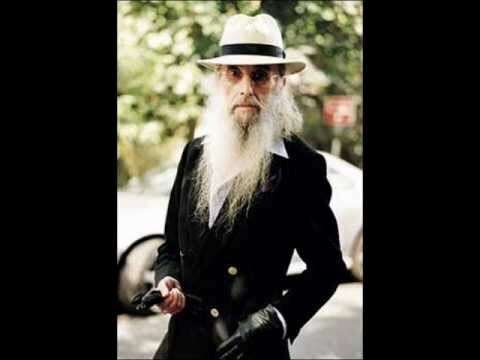 Throughout his career Aldridge’s prose, heavily influenced by Ernest Hemingway yet filled with his own observations and experience, resounded with readers in the West. Yet equally his willingness to sympathise with individuals in the Soviet states earned him the Lenin Peace Prize in 1972. Today at the age of 95 James Aldridge is enjoying his retirement in south west London and his work still makes for compelling entertainment. Malta’s Spitfires – revealed at last? One could be forgiven for thinking that the model making community was a tranquil oasis amid our turbulent world: a place for calm, reflective pursuit. Yet this is not so – indeed, the pursuit of accuracy can create more online mayhem, hair-pulling and name-calling than a busload of boozed-up celebrities accessing their Twitter accounts at the same time. 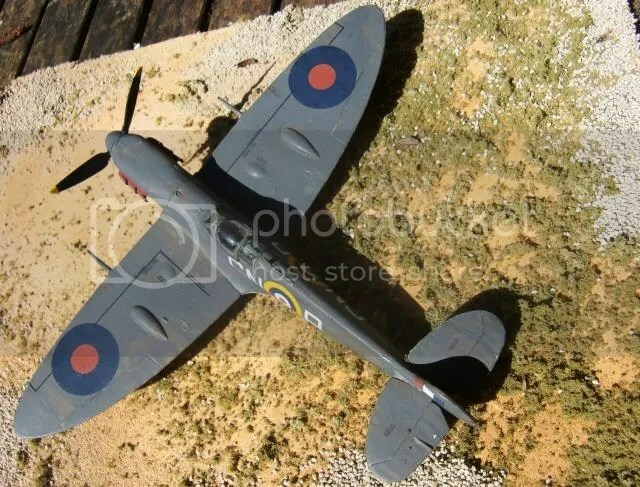 Undoubtedly one of the greatest causes of model making fracas is the question of what colours the Spitfires which valiantly defended Malta against unspeakable odds during World War 2 were painted. These aircraft hold a semi-mythical status not only for the deeds done 70 years ago but also for their allegedly unique paintwork – and now one brave soul, Brian Cauchi, has revealed the results of his 14-year research into the matter. A great Spitfire riddle resolved? This new book offers an exhaustive trawl through the possible permutations. 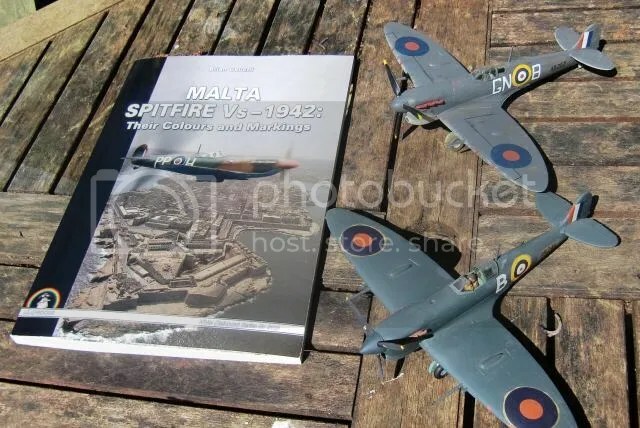 Mr. Cauchi’s new book labours under the title Malta Spitfire Vs – 1942: Their Colours and Markings, which makes up for its lack of blockbuster appeal by delivering an accurate summary of the contents. Within we find forensic analysis of the many and various colour schemes captured in often poor quality photographs during the dark days of 1942, backed up with fragments of original paint from recovered wrecks and an array of accounts both firsthand and by respected historians on the subject. The mystique of the Malta Spitfires stems from the fact that they have often been described as being blue – and a blue-painted Spitfire is far more exotic than the muddy tones of camouflage that typify its wartime history. The prospect of R.J. Mitchell’s timelessly beautiful fighter with its lines drenched in blue paint is one that has beguiled model makers for many years – and their interpretations have varied from mild to wild, thus sparking many a heated debate. Why should we care about such minutiae? After all, the world has moved on and now we are preoccupied by reality TV shows and the Eurozone crisis and… oh, hold on. Let’s have another look at these Spitfires, shall we? Malta was beseiged from June 1940 until November 1942, standing alone in the centre of the Mediterranean with 1000 miles of open sea between it and friendly soil – while the massed ranks of Italy and Germany sat just 60 miles to the north in Sicily. Despite being only the size of the Isle of Wight, the strategic importance of Malta was absolute as it was from here that submarines, aircraft and ships were able to all-but sever the supply routes to Rommel’s Afrika Korps, and in so doing safeguard North Africa, the Suez Canal and the invaluable oil fields beyond. As Sir Winston Churchill put it; Malta was the master key to the entire British Empire. The Luftwaffe devastated the Island in January-May 1941 but when these forces were redirected to the invasion of Russia, Malta was soon back in action. As a result the Luftwaffe returned to the Mediterranean in the winter of 1941-42 with even greater strength and made the Island the most bombed place on Earth. At its peak, during March-April 1942, the tonnage of bombs dropped on Malta was greater than that dropped on London during all 12 months of the Blitz. It was in March 1942 that the Spitfires finally arrived; replacing the few outdated Hawker Hurricanes that hadn’t been shot out of the sky or blown up on the ground. They came in small numbers and were quickly bombed out of existence but in the weeks ahead more deliveries followed and, despite continued losses on the ground, the Spitfires began to hold the Luftwaffe to account and blunt its furious assault – while the hope which these aircraft brought to the beleaguered Maltese was more valuable still. Were they painted blue? Yes – more or less. The reason was that they were ordered with desert camouflage of sandy yellow tones which stood out like a sore thumb over the Mediterranean, while flying against enemy forces which outnumbered them by a ratio of more than ten to one. As a result the Island’s defenders took it upon themselves to paint the Spitfires in a more suitable scheme for the unique conditions in which they fought. Despite the unprepossessing title given to his work, Brain Cauchi’s book is beautifully laid out and his long years of painstaking research are brought to vivid life in the text, photos and colour profiles within. 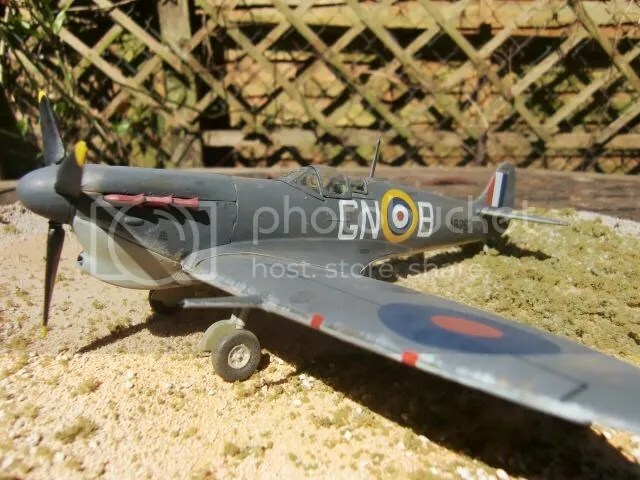 Ultimately there were almost as many different paint schemes worn by these celebrated Spitfires as there were aircraft themselves, because they were usually painted on an ad hoc basis under severe bombardment with whatever materials were to hand. Even after all his hard work, Mr. Cauchi is at pains to point out that his hypotheses are still only the best guesses he can give in each case. It won’t end the grouchiness among modellers seeking to create an accurate Malta Spitfire but his book does bring some order to the chaos and gives non-modellers a much-needed insight into a story that is too often overlooked by the major historians of World War 2. It’s World Book Day, which is an ideal time to revisit one of the most influential books I’ve ever read – Mini: Icon of a Generation by L.J.K. Setright. 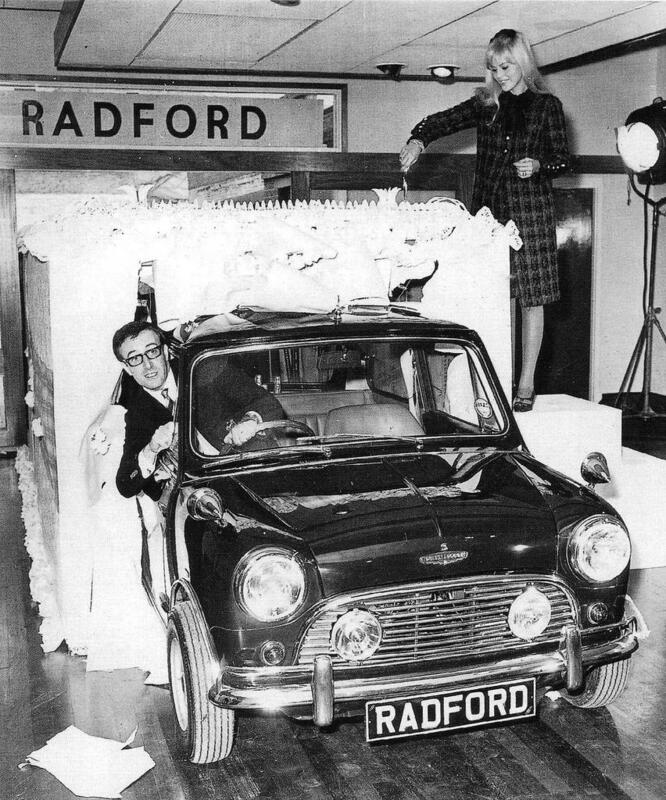 The story of the Mini, as retold by Setright, is almost as enjoyable as being in your first, doubtless rusty, 1000cc screamer with your foot on the floor. Rather than recount the hoary old tale of Alec Issigonis’s wonder-baby in a straightforward fashion, Setright veers from one theme to another: covering the entire spectrum of influences, applications, successes and failures of one of the most brilliant designs and designers with panache. It’s brilliantly conceived and enjoyably written but most of all it makes me smile. Precious few motoring books can lay claim to that achievement, while many of us who earn a crust from writing about cars would do well to refer back to this old master at times.